Professional Office Removals. Zero Downtime. Zero Headaches!! 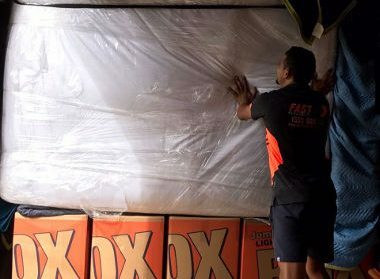 Fast Removalists commercial and office relocation division is dedicated purely to moving office, corporates and providing commercial relocation logistics solutions. Your team of dedicated, experienced and knowledgeable individuals from our project management office will co-ordinate and handle your relocation for you. Our commercial relocations team is deployed to commercial moves exclusively. 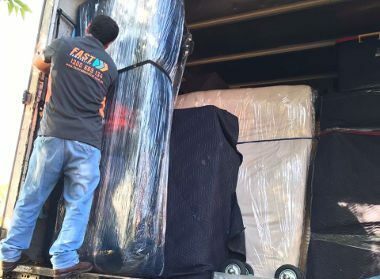 At Fast Removalists, we understand that relocating an entire office is not just about moving desks and boxes, more so, it is about providing an end to end solution that is planned in advanced, totally transparent and provides predictable outcomes. We have the manpower and the expertise to move your office with ease and professionalism. We assist with as little downtime and interruption to your business as possible. We provide an experienced project manager to work with your team to walk through each step of the moving process. There are many components that need to be managed and effectively executed to ensure business continuity throughout the relocation. Our team of removalists has the knowledge and expertise to manage your office/business relocation. 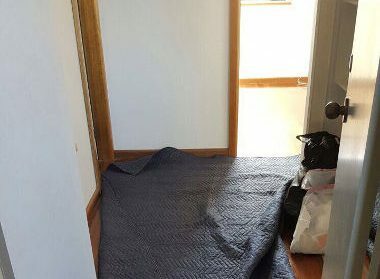 Not every removalist has the training or equipment to cater to the unique needs of moving your office. By calling Fast Removalists you can be sure of a safe and efficient office relocation with a minimal fuss. We will ensure that every workstation and counter is dismantled and re-configured properly at the new premises/office. From tiny nuts/screws to cables, heavy server racks, board tables and other goods, we offer to remove it all. We provide a team to dismantle, reassemble, disconnect and reconnect any workstations, computers or servers that need moving. 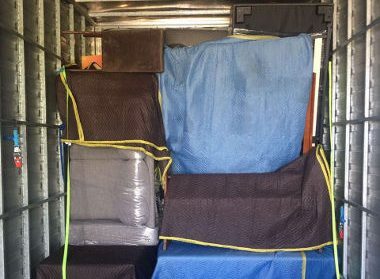 We use professional moving crates, computer bags and a whole array of purpose-built relocation equipment, which will dramatically reduce the time of your relocation. We will also use our dedicated office moving vehicles that are designed purely to reduce the time required to complete a move. 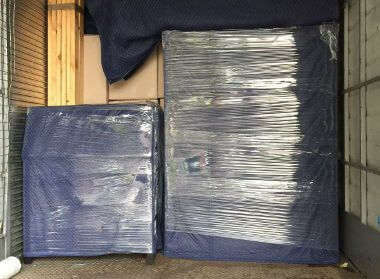 Detailed planning, secure packaging and clean removals are what our experienced team members strive for. 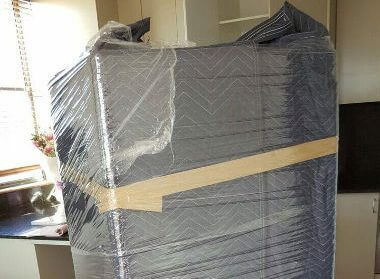 After all, a successful removal is one where the move is completed to your satisfaction, on time, with no damage to your furniture, equipment or premises. Highly experienced in moving families throughout Australia. After hours moves available to create minimal disruption to your business. All Bookings Are Minimum Of Two Hours Plus Travel Time.